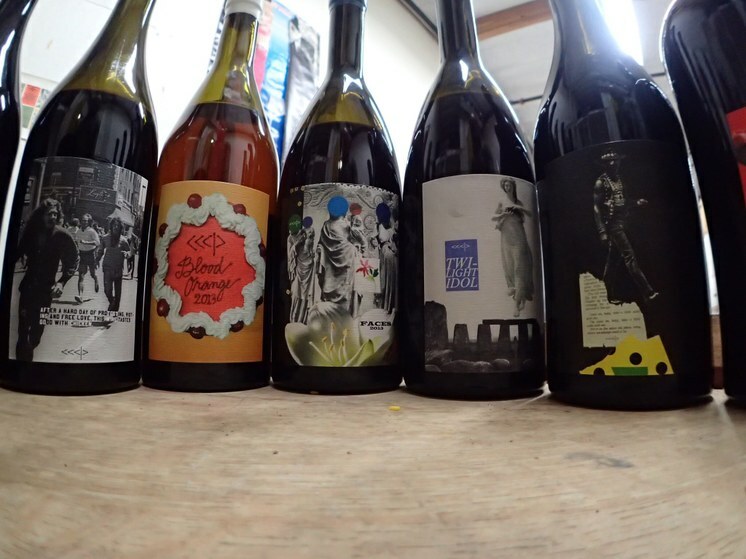 From sourcing top-quality grapes to creating an alluring label, winemakers around the world work hard to make sure their brand stands out. 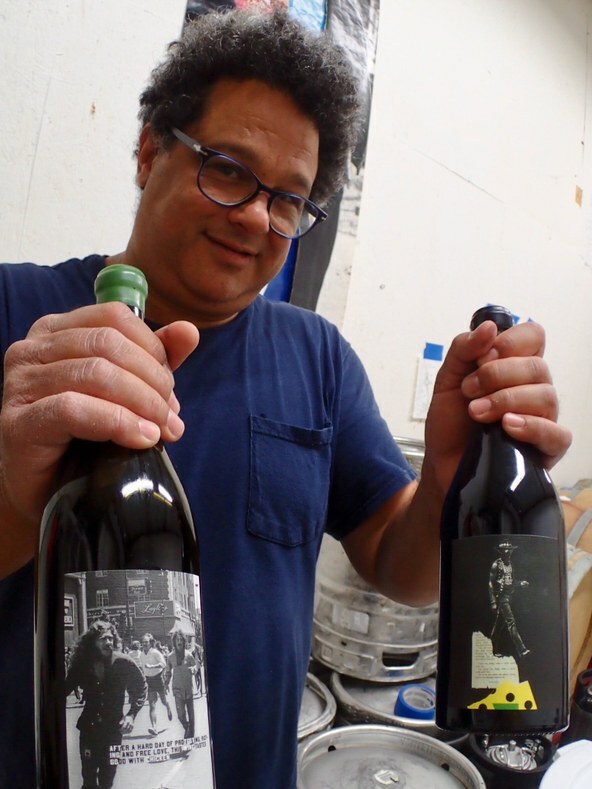 Matt Kettmann from the Santa Barbara Independent has been following one particular guy in Buellton who’s putting a new spin on the industry by super-macerating his wines. Buellton winemaker Scott Sampler shows off his wines. Photo credit: Matt Kettmann.